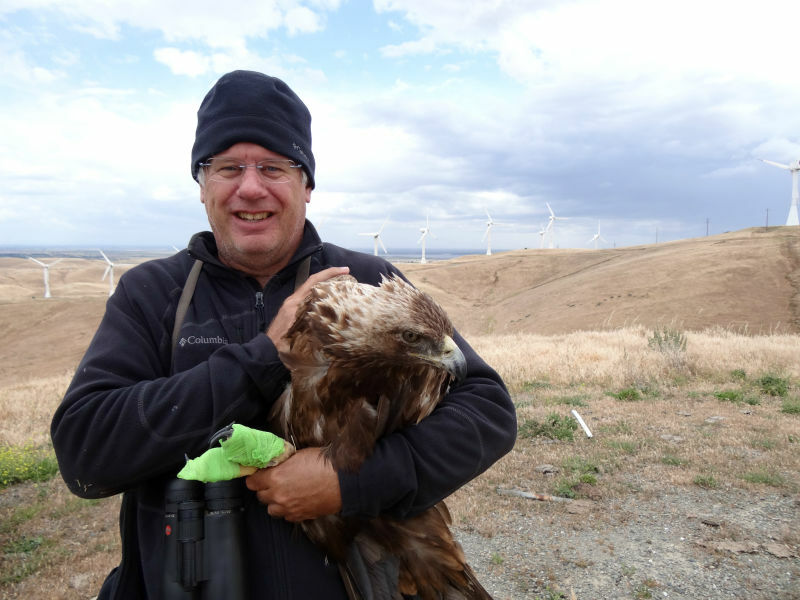 California’s history with wind power goes back decades -- as do its troubles with turbines killing birds, including federally protected golden eagles. 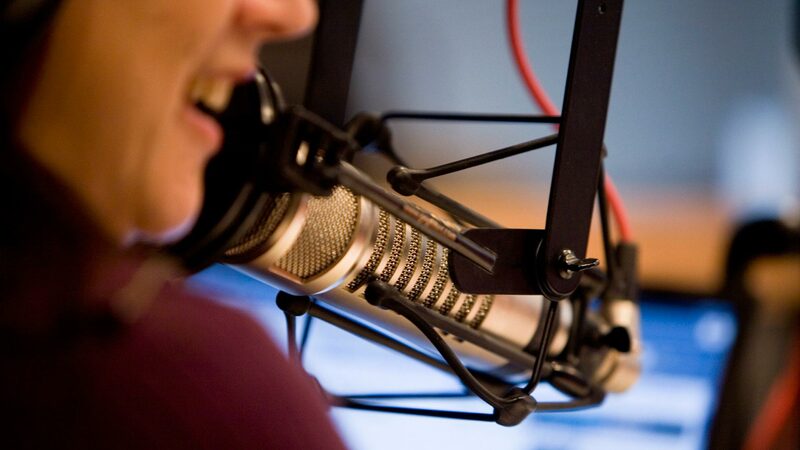 Scott Flaherty, a spokesman for the U.S. Fish and Wildlife Service, says the agency wants to work alongside wind companies -- not punish them. 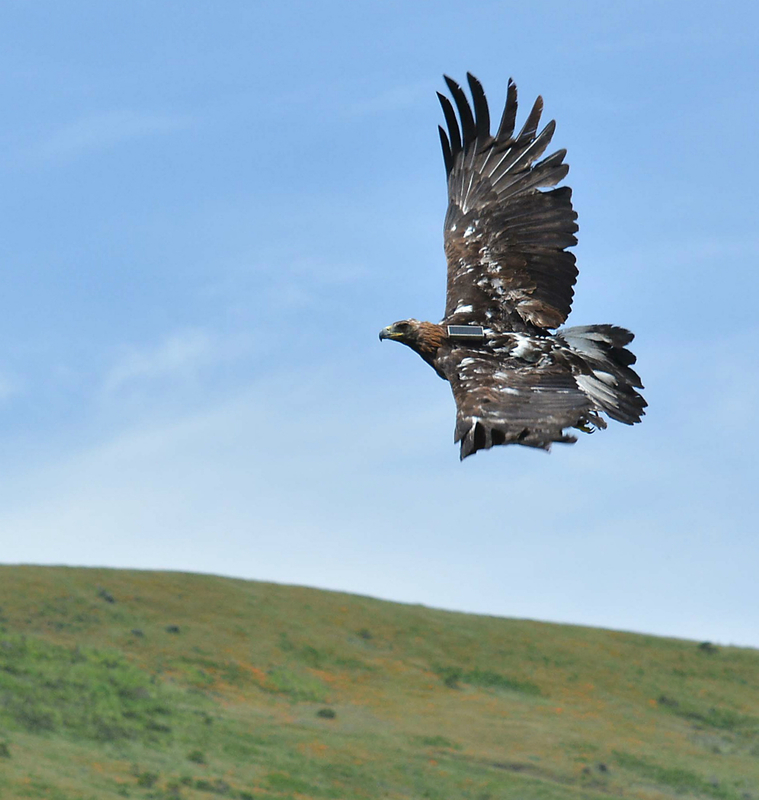 Since 2009, wind companies have been able to apply for a “take permit,” essentially, permission to kill a small number of golden eagles. Such applications are thick, highly technical and take a long time to write. 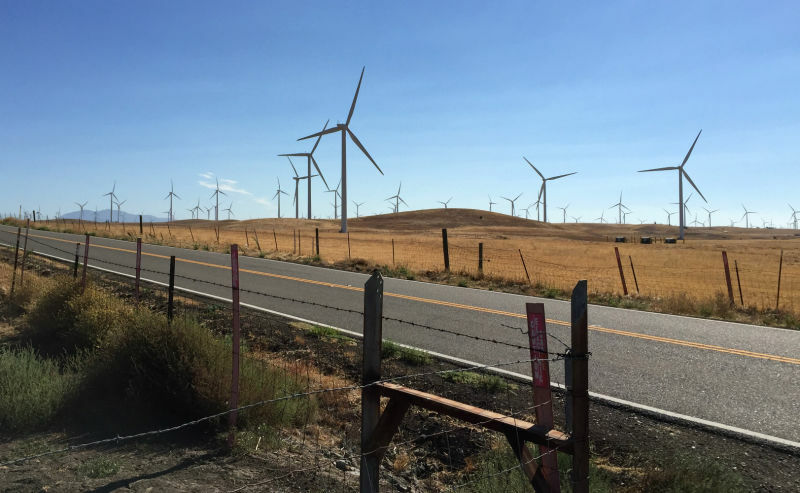 Only one permit has been issued since the program was introduced -- for a wind farm in Solano County. Seven other wind farms have applications in the pipeline. “One thing about eagle permits is that they don’t allow for past take," he says. "They don’t really forgive past take." 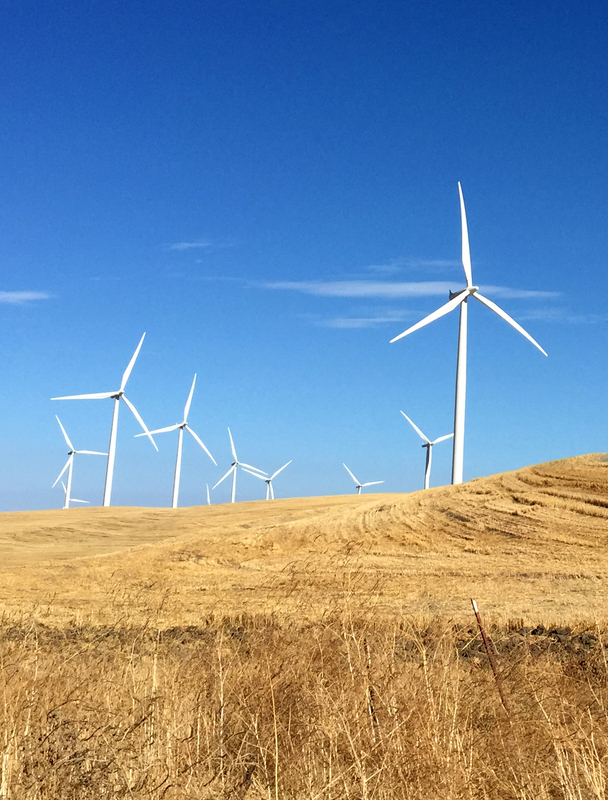 “We’re seeing land-use plans coming out from both the federal government and county governments that actually prohibit the development of wind energy across large areas of California," Rader says. However, Wiser points out, the report didn't attempt to pin down the economic value of the loss of wildlife - such as eagles.